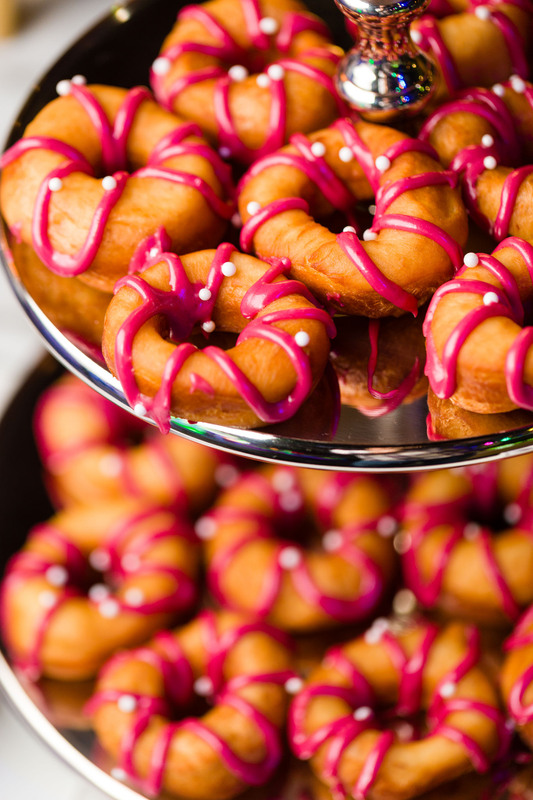 National Donut Day was actually started by The Salvation Army during the Great Depression in 1938 to help raise funds and to bring awareness to the work and services the Salvation Army provides. 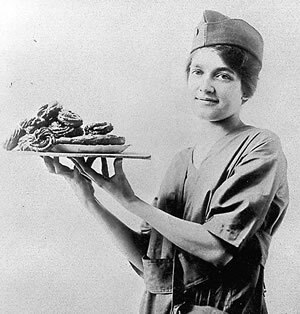 The idea was inspired twenty years prior during World War I and commemorated the “donut lassies” – the roughly 250 female Salvation Army volunteers who provided services and products (especially donuts) to soldiers fighting the front lines in France. 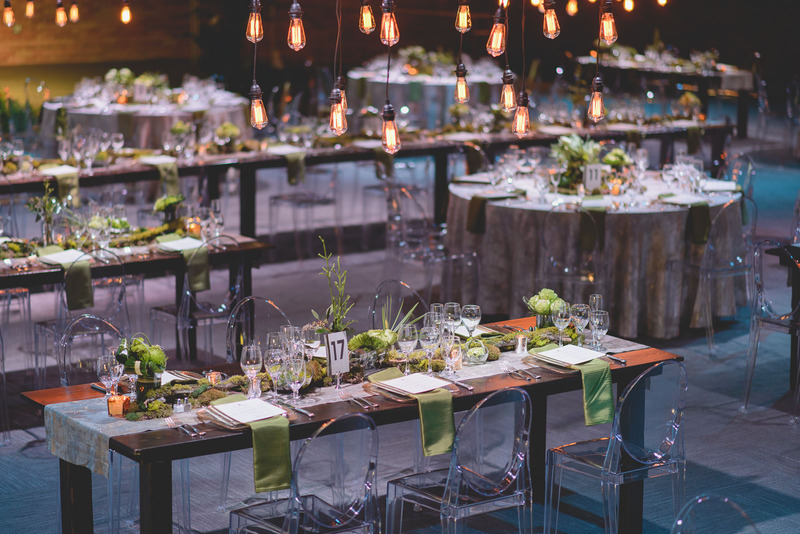 These women brought hope and a piece of home to soldiers by providing stamps, homemade meals and baked goods. Two of the volunteers, Ensign Margaret Sheldon and Adjutant Helen Purviance, cleverly thought of frying the donuts in soldiers’ helmets! 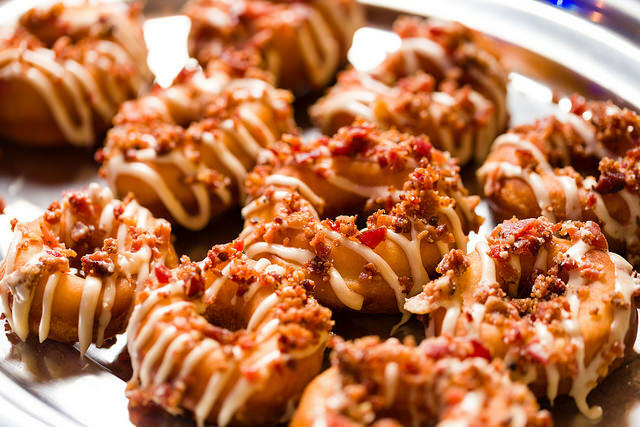 To this day, National Donut Day is an important fundraising day for The Salvation Army in Chicago. 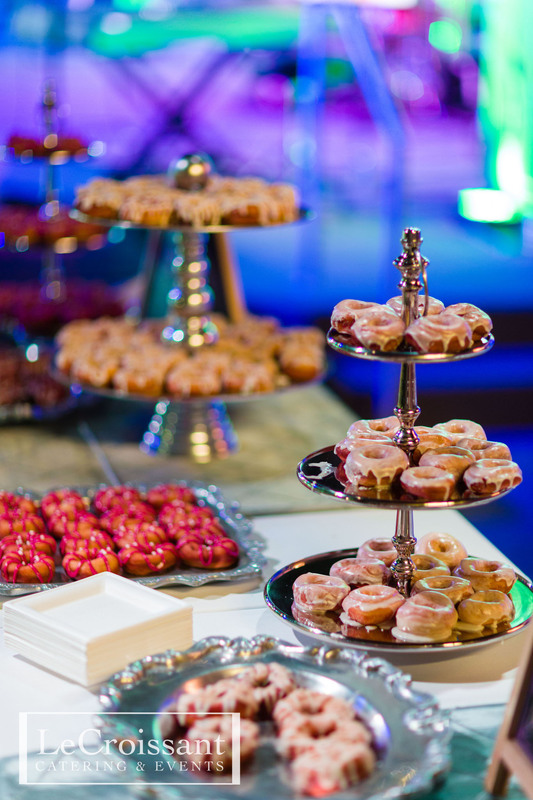 We celebrate National Donut Day in sugary style – with our colorful and festive Donut Action Station! 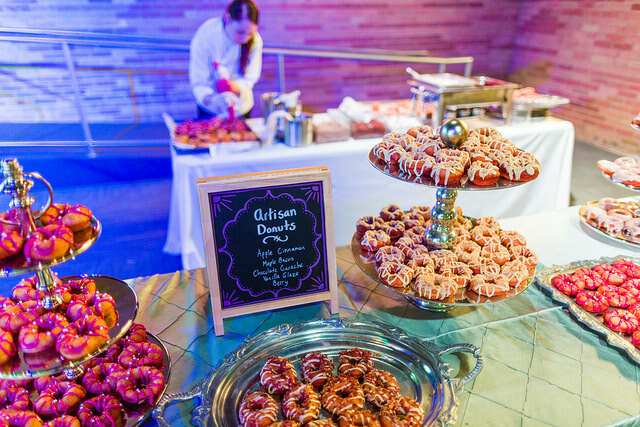 Our artisan donut action station features gourmet donuts prepared on site in front of you and our guests by our creative and talented bakery team. 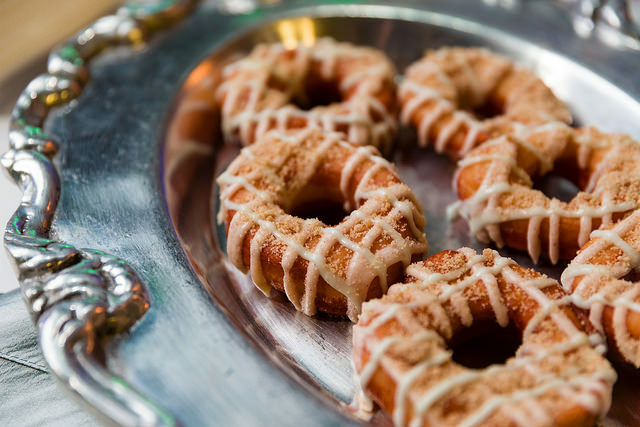 We can customize our donut flavors to meet your tasty needs and offer such flavors as chocolate ganache, berry, maple bacon, apple cinnamon, and vanilla bean glaze. 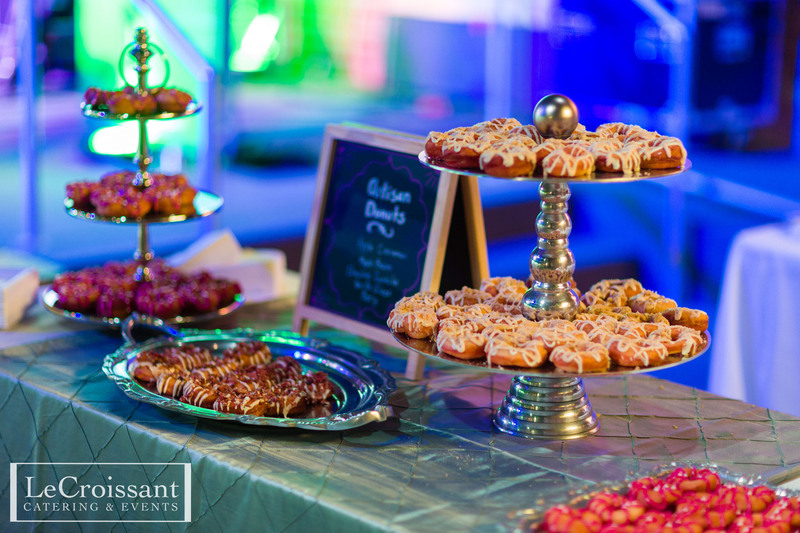 Call us to add our artisan donut action station to your next event or wedding – you and your guests will never forget it!